Come join our joyous celebration of the Resurrection! 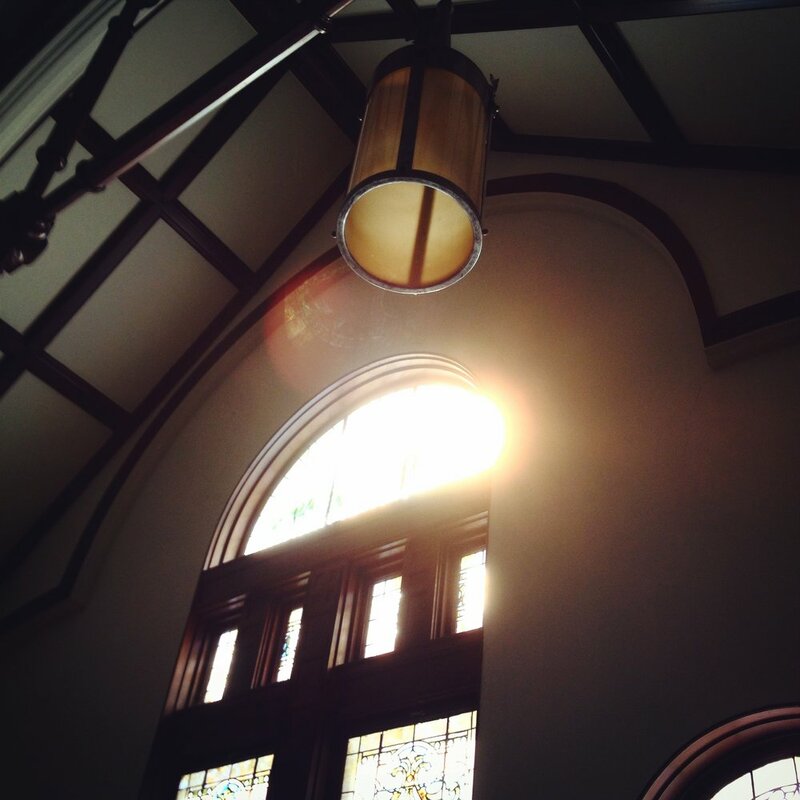 Our 8 a.m. service celebrates the joy of the Resurrection in a more intimate setting, featuring prayers, songs, readings and a message from Pastor Tim. It is very participatory and includes a celebration of the Lord's Table. Our 10:30 a.m. brings the celebration into our main sanctuary. We will have hymns, songs from our Praise Band, and special music. We offer childcare during both services for kids ages newborn to third grade.